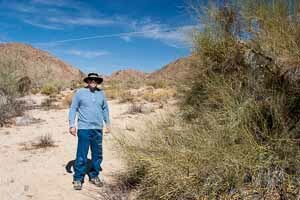 This is me exploring Joshua Tree National Park in 2007. I'm just getting this revamp of my website up and running, and I haven't had a chance to do any blogging yet. Check back soon and you should find new posts. Thanks for your interest in Chuck Kopczak Photography.